EdTech Help GuidesED206 Internet and Communication TCAHow Do I Create A Folder On My Desktop? 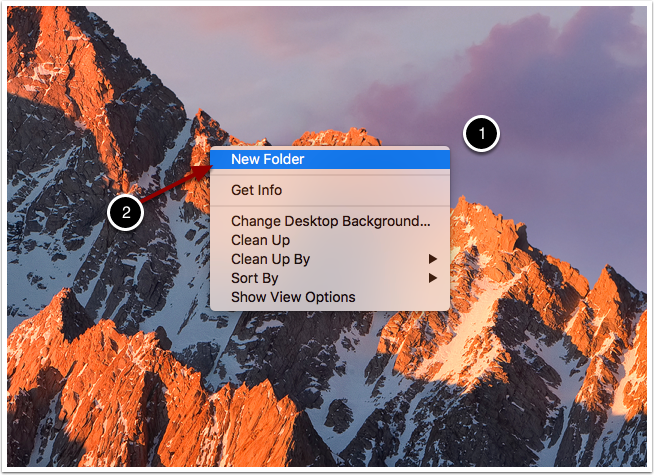 Below are instructions on how to create a folder on your desktop. 1. Once the new folder is created (as shown above) type the name of the folder. 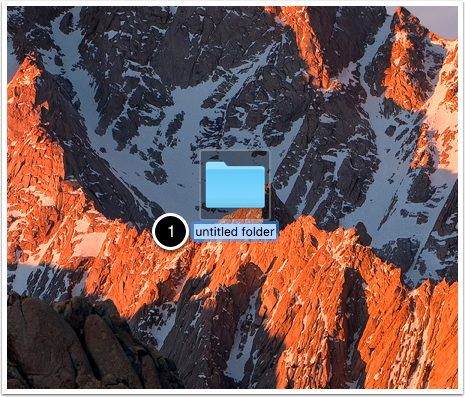 Prev: How Do I Create A Folder On My Desktop And Save An Image In That Folder? Next: How Do I Find a Credible Source?